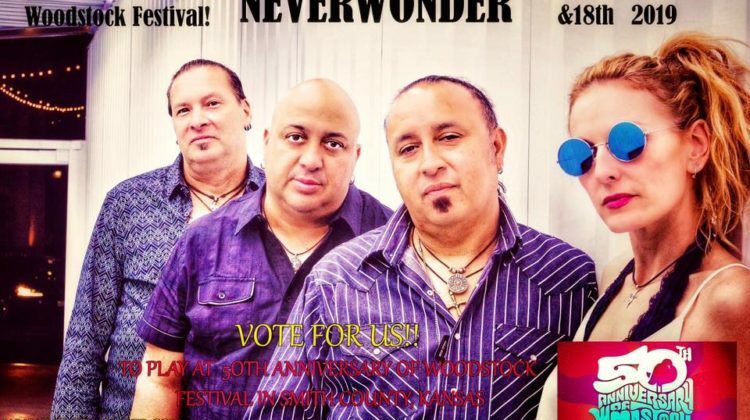 We’re in a battle to play at the 50th anniversary of the Woodstock Festival! 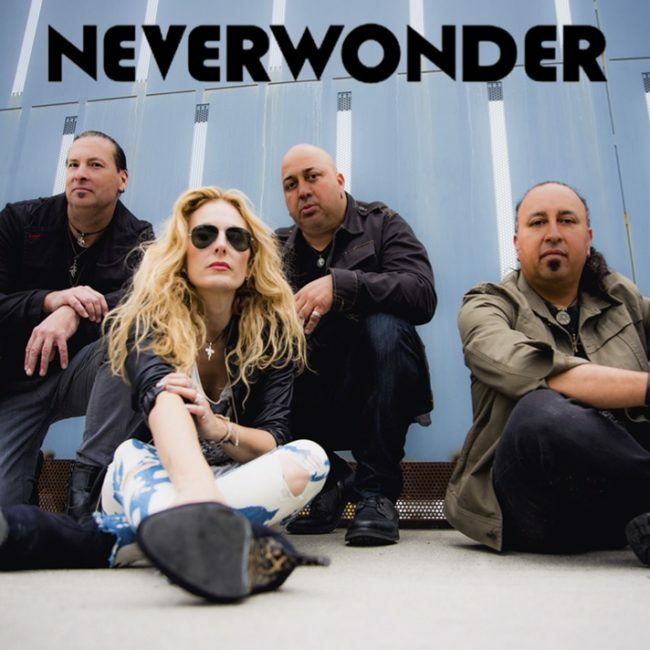 Vote NEVERWONDER as many times as you can(1 vote allowed per day), now through February 1st, 2019. 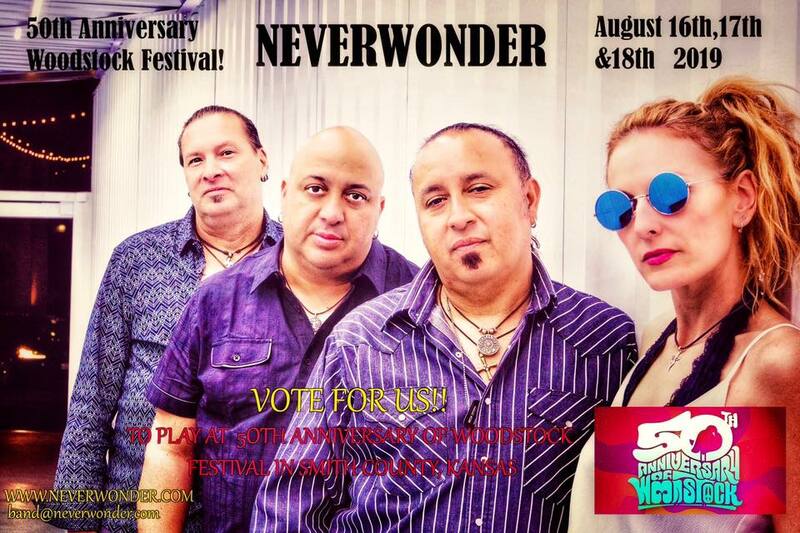 With your votes and support, we’ll be on the stage August 16-19, 2019, in this re-incarnation of the original.